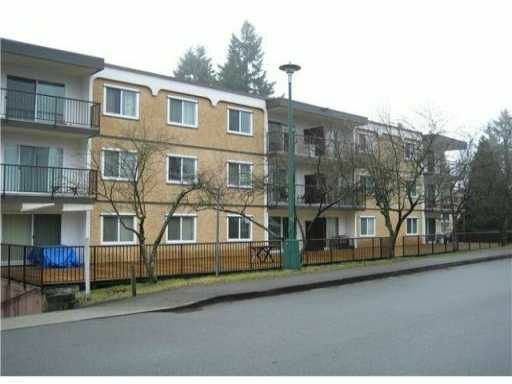 Invest in the future...Short walking distance to a new Skytrain line coming soon in Coquitlam! The fully renovated condo in the best, very quiet location of the building, facing a courtyard. Well maintained complex that went thru a majorupdate process. Rentals allowed. This completely redone condo has everything new. All modern interior keeps up with current trends in interior finishing: granite countertops, stainless steel brand new appliances including a dishwasher, beautiful flooring, tiles, fresh painting, new cabinets in the kitchen and in the bathroom. Fashionable lighting and plumbing fixtures. Secure underground parking with plenty of space for visitors. Covered balcony. Heat & hot water included in the maintenance fee.